You must constantly change your ATM or Debit Card PIN, it is very important to protect your card. You must change your card’s PIN within 6 months. 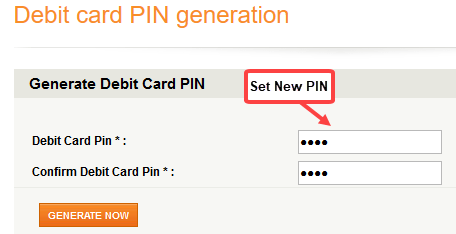 As you all know, now you can change the PIN online of your ATM or Debit Card. All banks offer you this facility. If your card is new, you can generate its PIN online, no need to go to the bank. 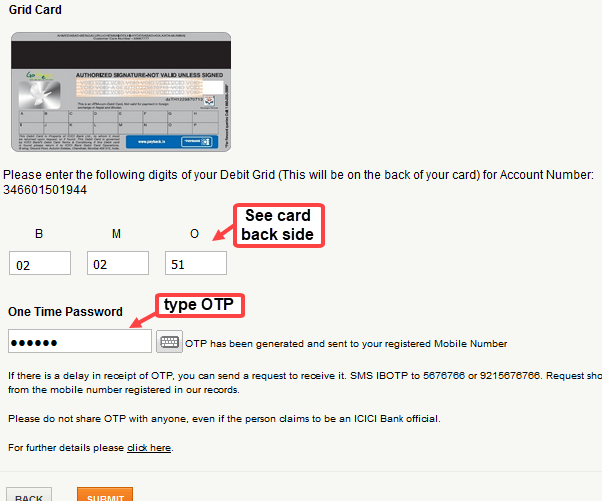 Today I’m going to tell you – How to Change / Generate ICICI Debit card pin online. 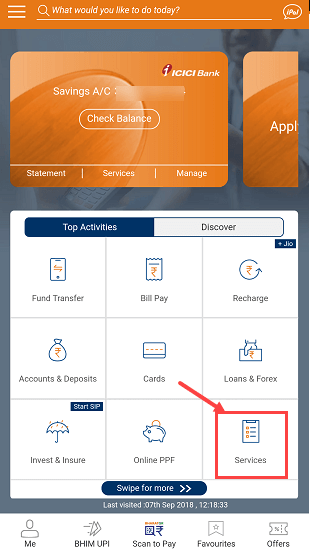 ICICI iMobile is all-in-one mobile banking solution. You can manage your account easily and complete many account-related tasks. Using iMobile you can change or generate your Debit card pin very easily. After logging in, you have to tap on Services. 2 In Services tap on Card Services. 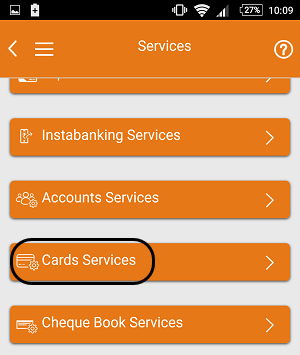 3 In Card Services, you have to tap Generate Debit Card PIN. 4 Now in the next screen you have to select your account number, select the Debit card number and type card CVV. Now set your new 4-digit PIN and submit it. ICICI Internet Banking facility is offered to all customers, now it depends on you whether you use it or not. You can easily change your ICICI Debit Card PIN through Internet Banking. 1 Login to ICICI net banking first. Now click on Generate Now in the next screen. 2 In the next screen, select your account number, select card and type CVV and submit it. 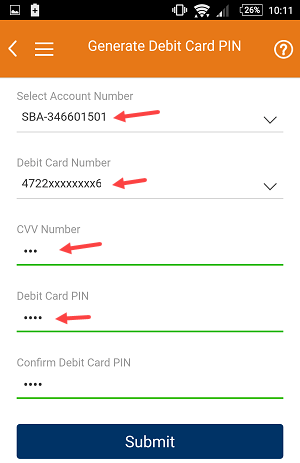 3 Next page, enter OTP password which received on your registered mobile number and also type card grid number which you can see back side on the card. 4 Now set you new 4-digit pin and click on Generate Now. That’s it you have successfully changes your pin. 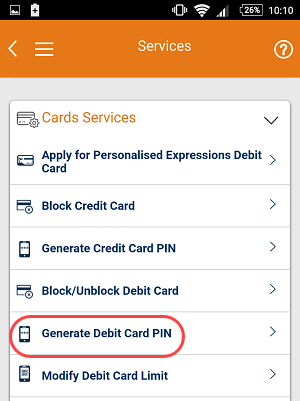 You can also generate / change your ICICI Debit Card PIN by going to your nearest ICICI ATM machine. Swipe card at ATM machine and enter PIN to login. After login you can see the option of Change PIN on the screen, select it. Now set your new pin number. You can also change your ICICI Debit card pin by calling ICICI Customer Care. You have to call 1800 200 3344 and follow the instructions. 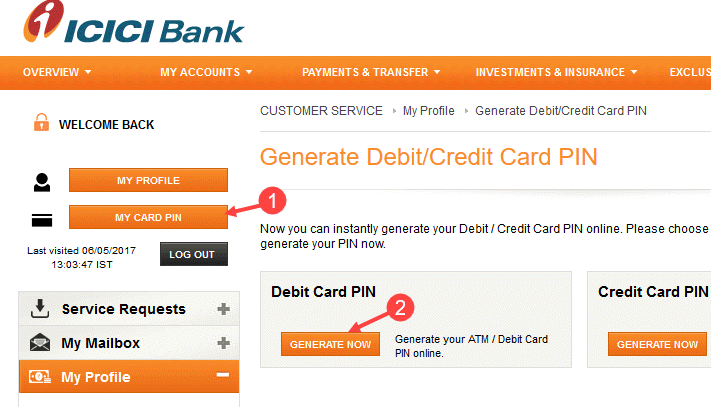 So these are the 4 methods to change/generate your ICICI Debit card PIN online or offline. I forget my atm pin. You can change your PIN through iMobile. You have enter wrong credentials more than 3 times so your card temporary blocked for security reason. I forget my ICICI credit card 4 digit pin. Please guide me. Every time I call IVR say my mobile numbe is not registered. But still I’m getting all updates on my mobile. Please register your mobile number first. It is necessary. Visit icici Atm and register first.